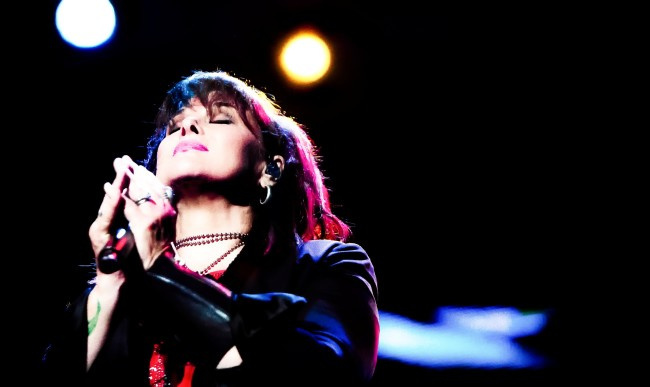 ANN WILSON of HEART, one of rock’s most distinctive and powerful vocalists, will release her new solo album September 14 on BMG. 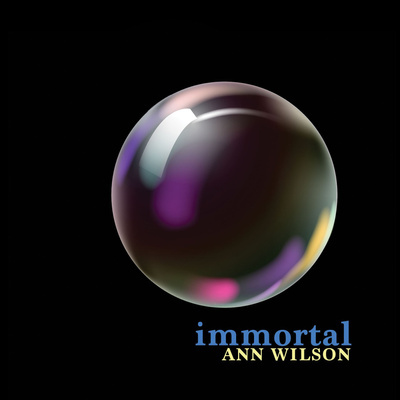 Fittingly titled IMMORTAL, the album features 10 musically diverse tracks that pay homage to some of the singer’s favorite songs and artists, all of whom have passed away in recent years and whose music poignantly lives on. ANN teamed with original Heart producer Mike Flicker (Dreamboat Annie, Magazine, Little Queen, Dog and Butterfly and Bebe Le Strange, among others).